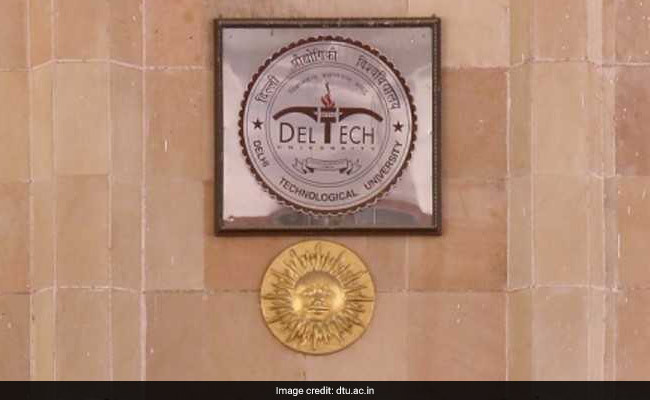 Delhi Technical University students who have enrolled into BTech evening shift course demanded the course be converted into full-time, alleging the varsity did not inform them that it was part-time. According to a varsity official, the evening shift course was earlier open to only diploma holders and candidates having work experience. It has been running for the last 40 years. However, the norms were changed in 2017 after it was found that some candidates were furnishing fake work experience certificates or false documents, he said. Students said they discovered about the nature of their course only after filing RTIs. They had filed an RTI in June in when they were informed it was a full-time course. But, in response to another RTI in September, it was stated that BTech evening was a part-time course of four-year duration. The students said they will not get jobs after completing this course and their future is at stake. They have also met Delhi Education Minister Manish Sisodia in connection with the matter who assured them help. They claimed the prospectus or any other documents did not mention the course was “part-time”. The varsity officials said they will talk to the students and sort out the issue amicably. They said the degree that will be given to the students will not have “part-time” written on it.